Your wedding is right around the corner, and that means you still have time to snag some cute, custom bridal party shirts! Personalize this adorable toddler tee for the littlest member of the crew to wear. 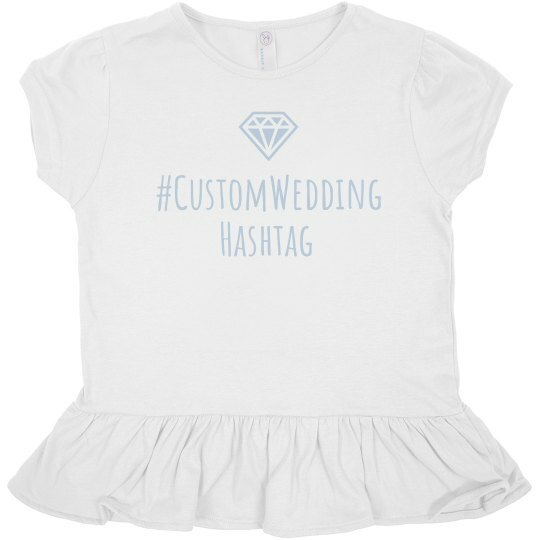 Add your wedding hashtag to give it an ultra special look.